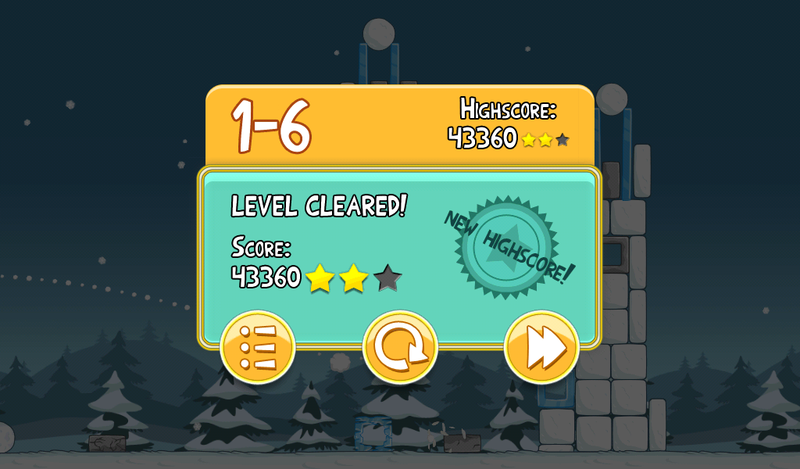 Angry Birds Seasons Day 6 – Post Your High Scores! I’ll be the first to admit that I’m terrible at level 6 of Angry Birds Seasons. I spent 30 minutes last night at midnight trying to dominate this sucker and it just kept crushing me. I did manage to grab 2 stars, but I’m not deserving of them at all. Time to show me how amazing you are at this game and just how bad I truly am. Post up your high scores in the comments!